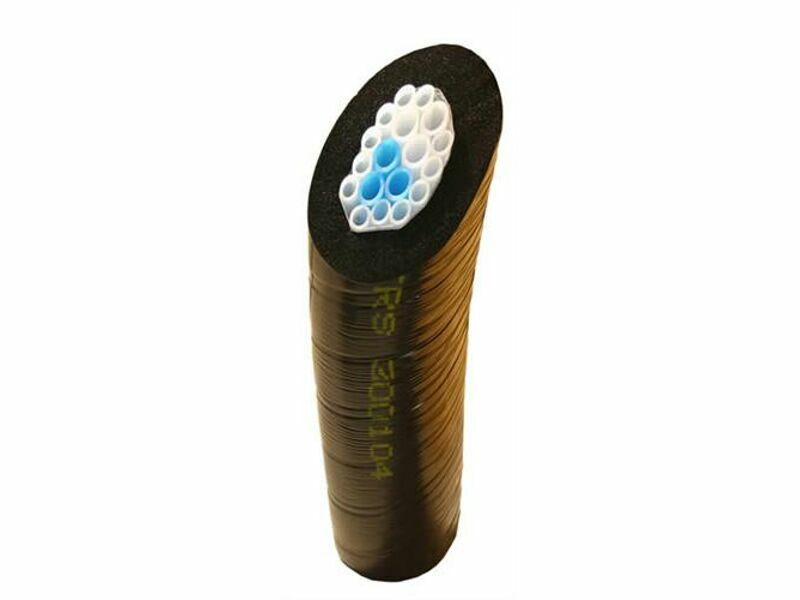 About SuperFlexmaster: SuperFlexmaster was one of the first tubes available on the market to offer flexibility without comprimising product quality. Flexmaster tubing is ideal for all aspects of cold drinks dispense. *Extended cleaning cycles in comparison to EVA and PVC (Vinyl) tubing. 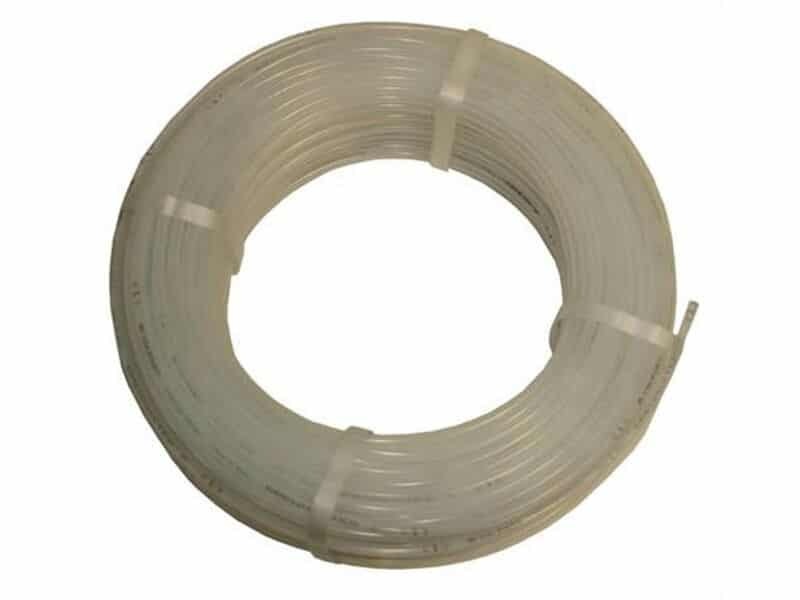 Cost-effective replacement for EVA and PVC (Vinyl) tubing.. Suitable for use with both barbed and speed fittings. Sizes Available:.